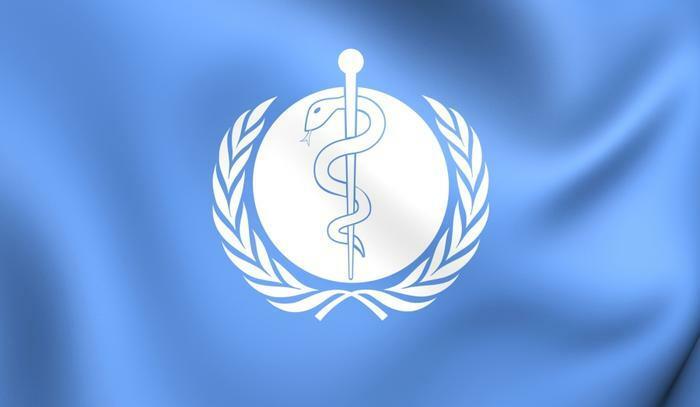 The World Health Organization (WHO) has released its annual list of the top ten threats to global health. For the first time, vaccine hesitancy -- which the organization defines as the reluctance or refusal to vaccinate despite the availability of vaccines -- made the list. "Vaccination is one of the most cost-effective ways of avoiding disease -- it currently prevents 2-3 million deaths a year, and a further 1.5 million could be avoided if global coverage of vaccinations improved,” the health agency said. The World Health Organization noted that the increase in vaccine hesitancy, fueled by the anti-vax movement, is partly to blame for the recent resurgence of measles. The reasons for the 30 percent global increase in cases of measles are “complex, and not all of these cases are due to vaccine hesitancy," WHO said. "However, some countries that were close to eliminating the disease have seen a resurgence." "The world is facing multiple health challenges,” the organization stated. “These range from outbreaks of vaccine-preventable diseases like measles and diphtheria, increasing reports of drug-resistant pathogens, growing rates of obesity and physical inactivity to the health impacts of environmental pollution and climate change and multiple humanitarian crises." The World Health Organization considers air pollution to be the greatest environmental risk to public health in 2019. Last May, WHO researchers found that air pollution kills seven million people each year. Breathing in fine particles in polluted air can lead to cancer, stroke, and heart and lung disease, the WHO said. The organization estimated that 90 percent of people worldwide breathe polluted air daily. Climate change also poses a serious risk to human health. An additional 250,000 deaths are expected to occur each year between 2030 and 2050 due to the interaction between conditions such as malnutrition, malaria, and heat stress.